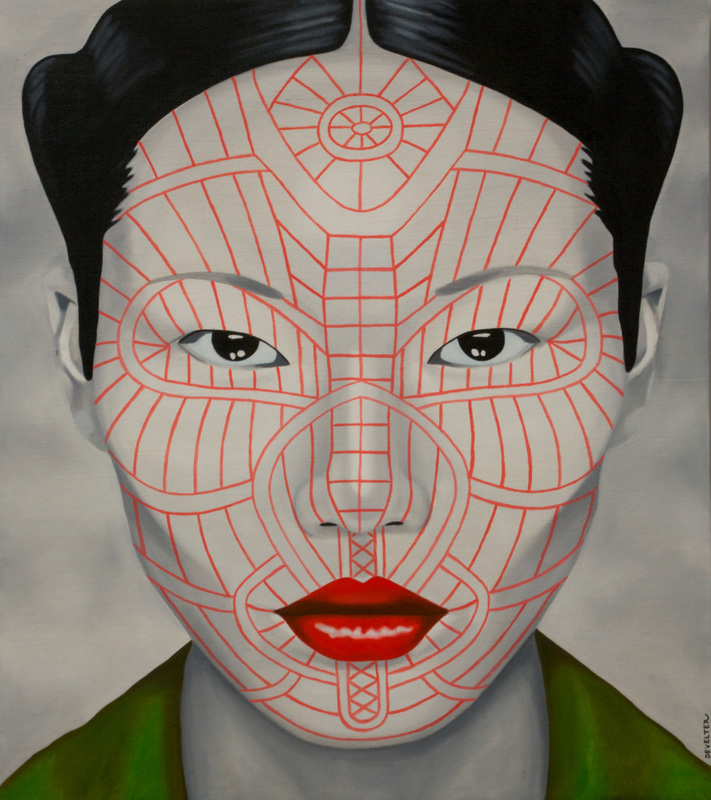 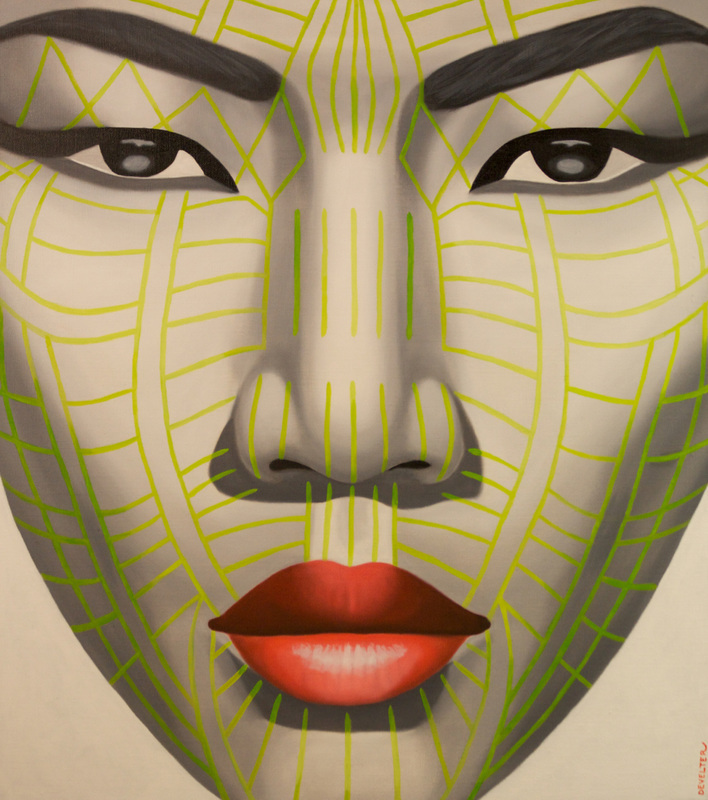 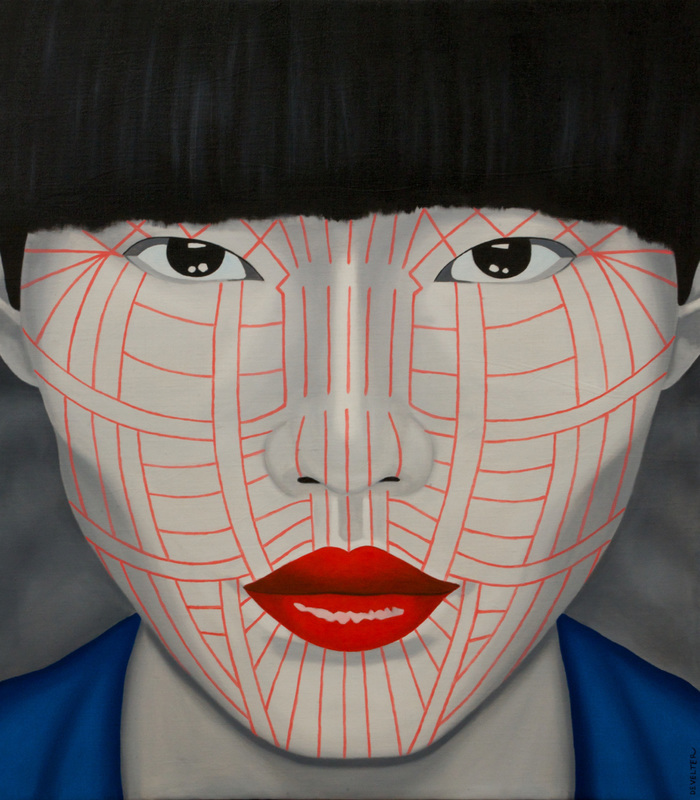 Hkin Chin.Oil on canvas.150 cm x 170 cm. 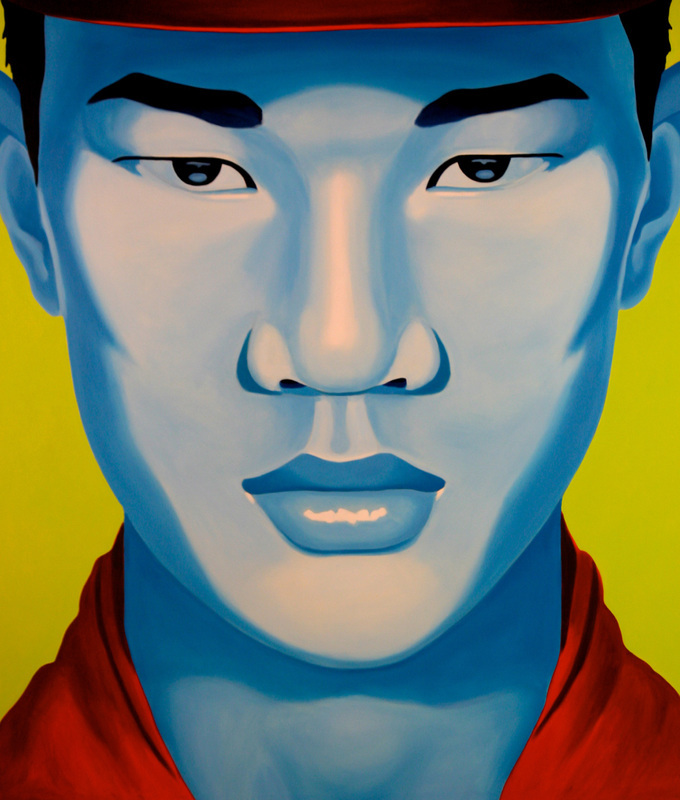 Ngagan Chin.Oil on canvas 160 cm x217 cm. 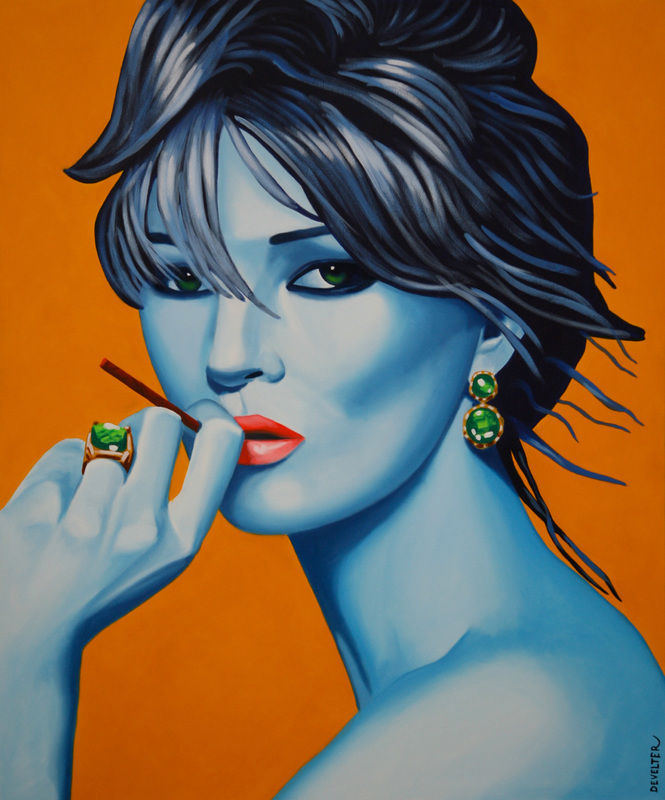 Kate Cohiba.Oil and acrylic on canvas 100 cm x 120 cm. 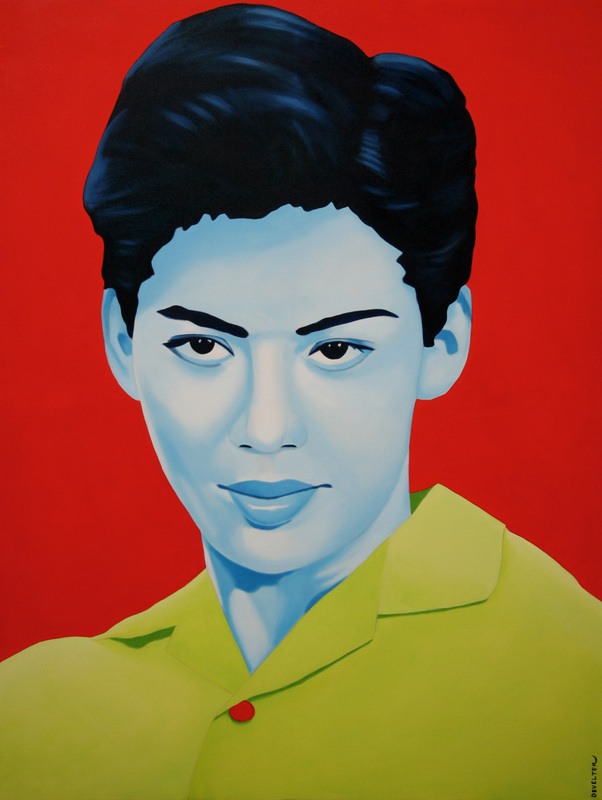 Maung Than Tint.Oil on canvas 130 cm x 170 cm. 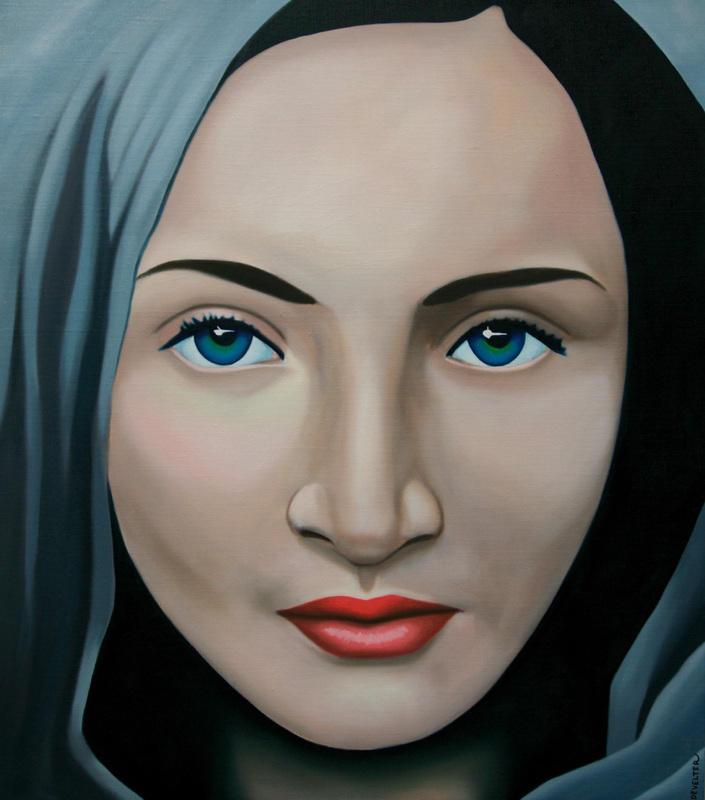 Peshawar Girl.Oil on canvas 150 cm x 170 cm. 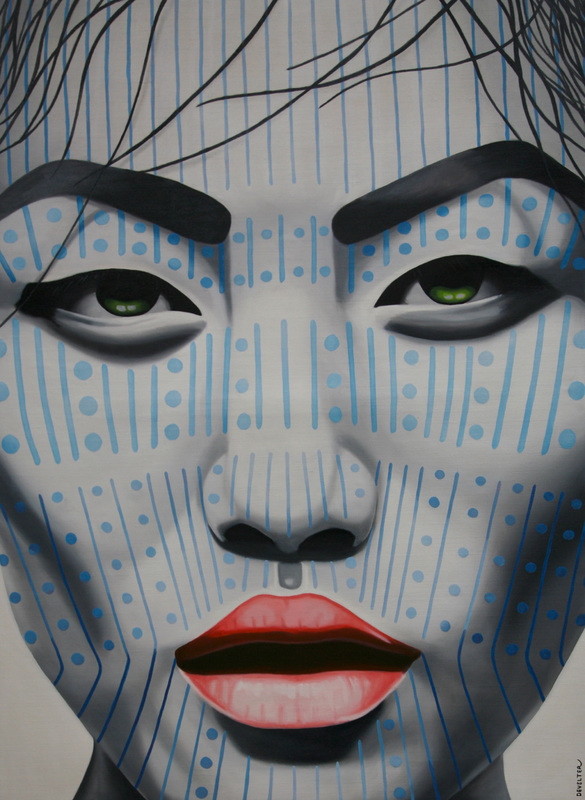 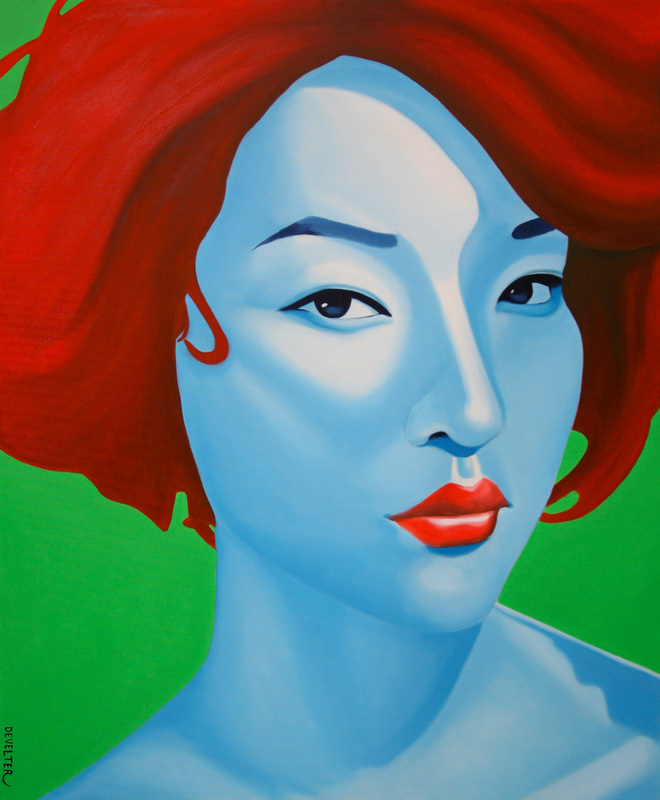 Fei Fei.Mixed medium on canvas 100 cm x 120 cm. 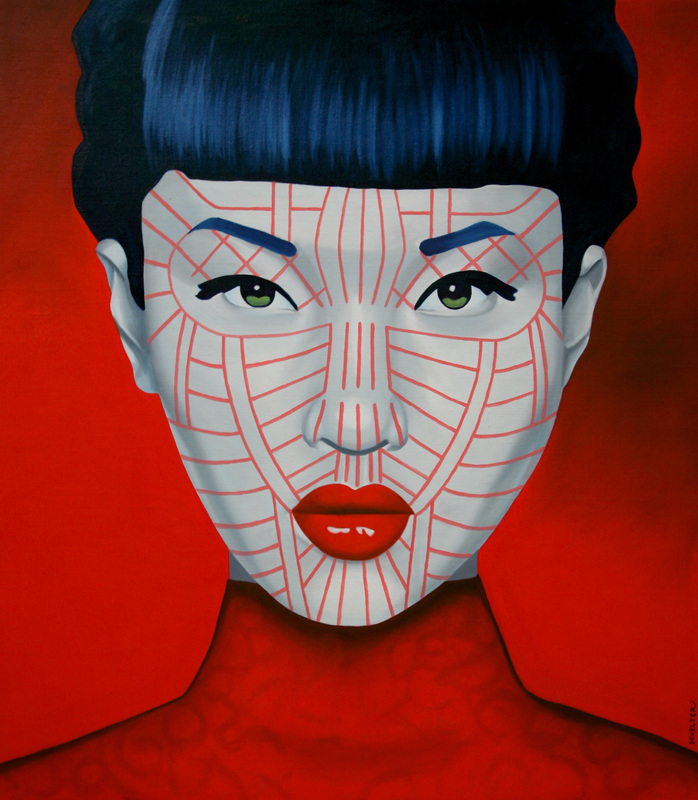 Pei Qi.Mixed medium on canvas 100 cm x 120 cm. 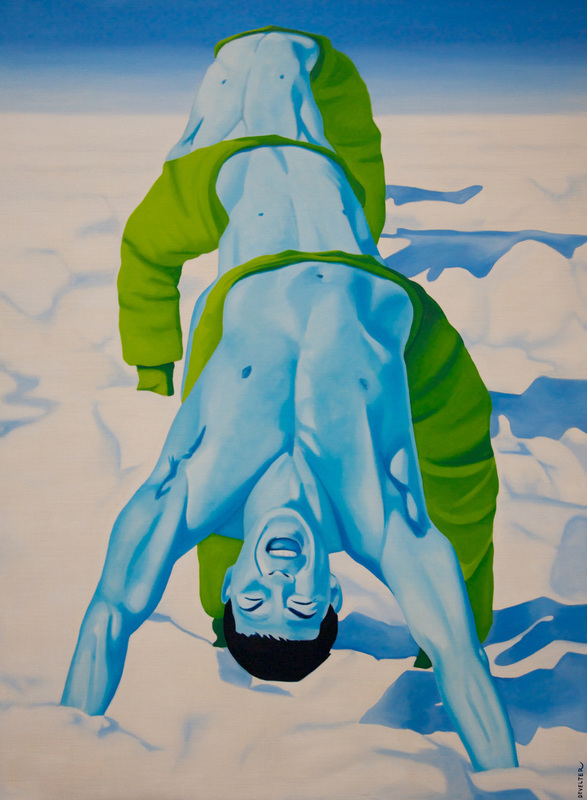 Tai Hua.Oil on canvas 170 cm x 200 cm. 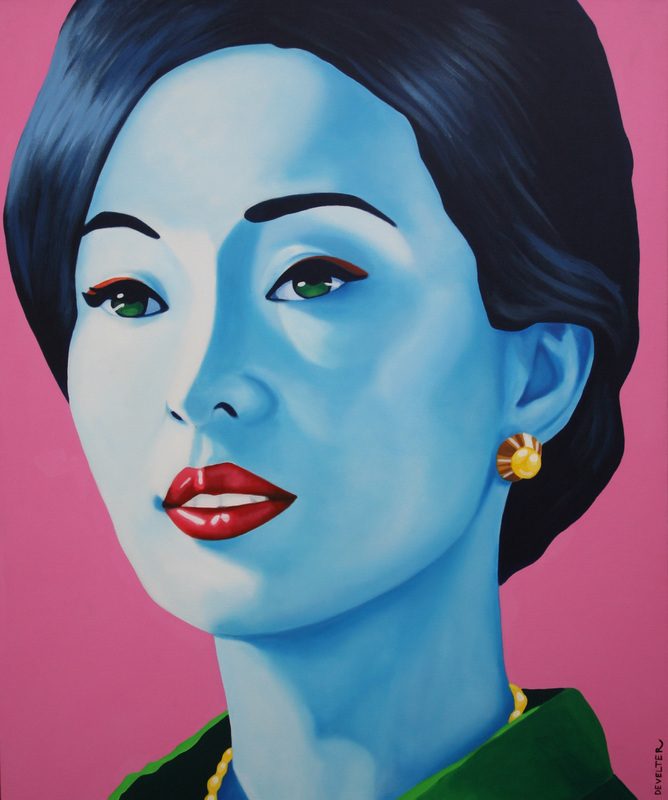 Kangar Chin.Oil on canvas 150 cm x 170 cm.